The managements of Chukwuemeka Odumegwu Ojukwu University,COOU formerly known as Anambra State University, ANSU of wishes to notify all the candidates that participated in the post UTME screening exercise that first batch admission list for the 2018/2019 academic session been released has. ANSU admission list contains the names of candidates offered provisional admission into the university various undergraduate programmes. How to Check ANSU Admission List Online. 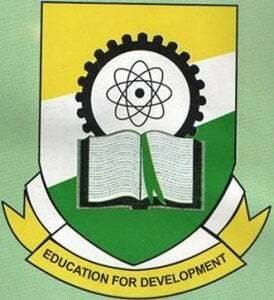 Go to ANSU admission portal at https://portal.coou.edu.ng/login.aspx. Recommended- How to Accept or Reject admission offer on Jamb Caps. CSN Team congratulates all successfully admitted candidates.